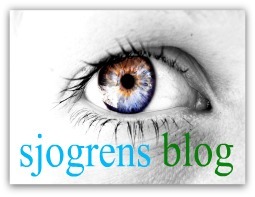 Welcome to Sjogren's Syndrome info. 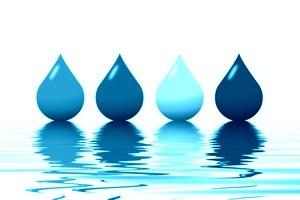 Learn about Sjogren's Syndrome - an auto immune disease characterized by dry eyes and dry mouth. 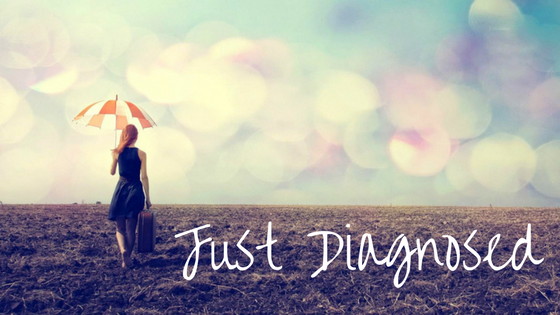 Understand all the symptoms of Sjogren's Syndrome and what you can do to manage them. Sjogren's (pronounced show grins) is a condition in which the body recognizes its own tissues as foreign invaders and directs war against them. With Sjogren's the main tissues attacked are the exocrine glands - the sweat glands. It can have more general effects such as fatigue and aching joints or muscles. 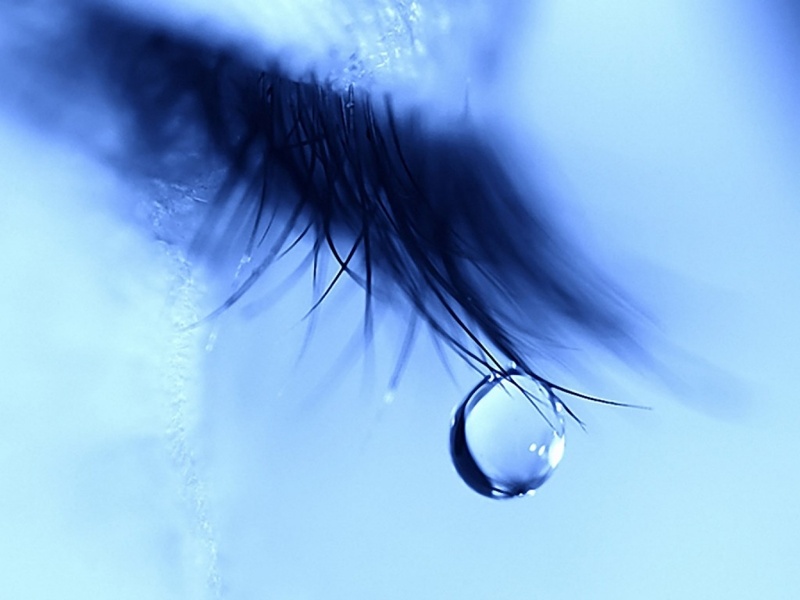 Visit us on facebook for Sjogren's Awareness, information and an active sharing community.